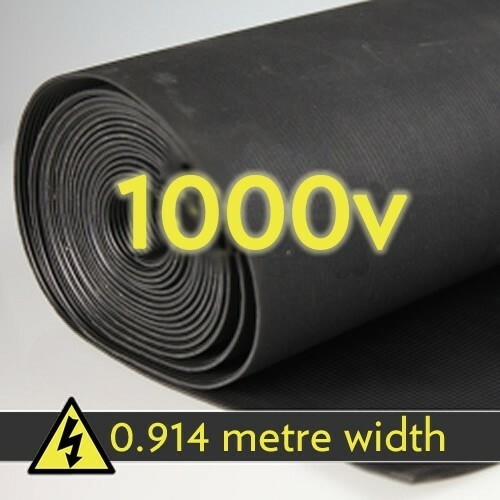 Our 1000 volt electrical safety mats conform to regulation IEC61111;2009 Class 0, with a maximum safe working voltage to 1,000 volts. The regulation standard is stamped on reverse of all 1000 volt rolls at 1000mm intervals: Maximum safe working voltage of 1,000V. 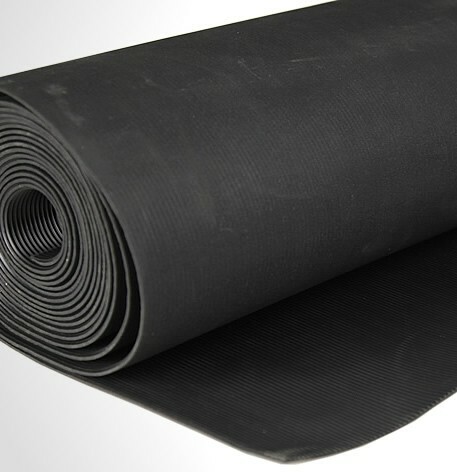 This product is made using high quality raw materials allowing for a thinner overall electrical safety floor mat without compromising shock prevention. The IEC:61111 specification states ‘maximum’ thickness with minimum thickness being determined by suppliers’ ability to pass the correct tests defined in Clause 5 of specification. 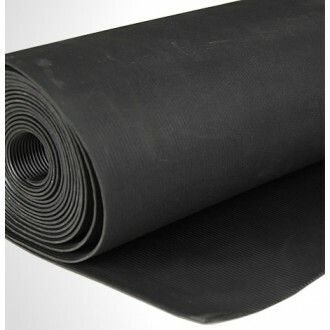 This product does so with the integral ‘lay-flat’ quality of the rubber compounds unimpaired in any way.